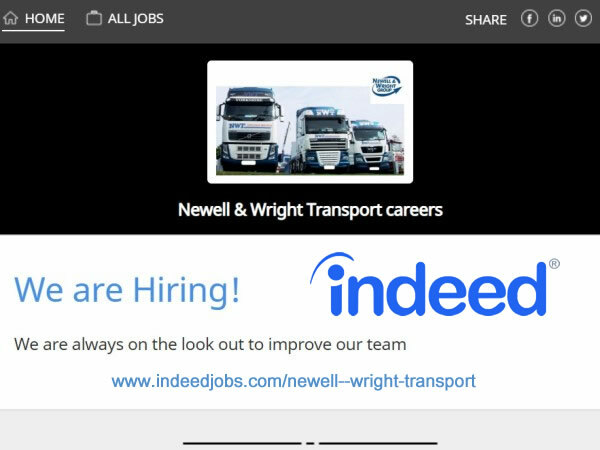 You can keep up to date with Newell & Wright on Twitter @newellwright Newell & Wright Group Ltd.
Our latest careers are now available on a dedicated Indeed page which can be found by clicking the image below. As one of the largest UK container haulage companies operating in the North and the South we often expand with new vacancies and opportunities for careers. Bookmark the page and check for the latest updates during the year. Container Logistics, Bulk Cargo Handling, Heavy Lift & Container Loading/Unloading NWT Freight Forwarding Limited is widely recognised as THE bulk cargo handling, heavy lift and container loading/unloading specialists in the region. 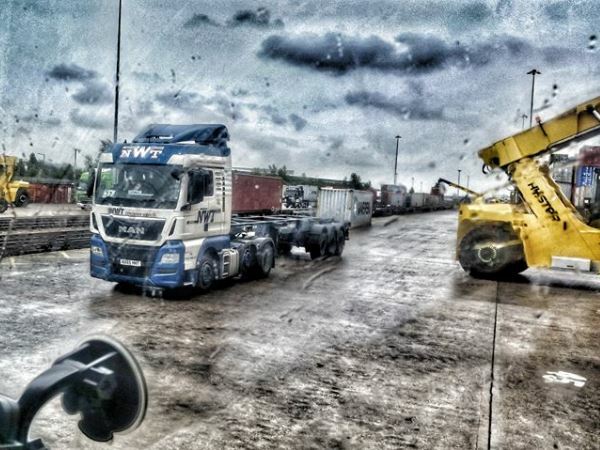 Having served the region for over 35 years, Newell & Wright Transport are South Yorkshire's largest privately owned and most successful haulage contractors. Earlier in 2018 we provided a news item relating to recent developments from Volvo in relation to an "all electric" Truck for commercial usage. 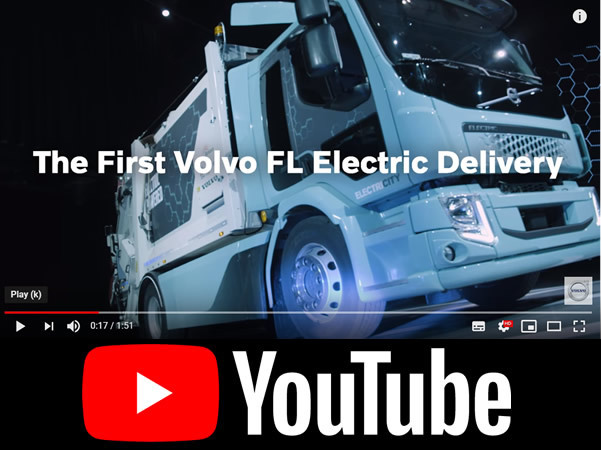 Volvo Trucks has recently announced that it has now delivered its first all-electric vehicles in the last two weeks to a refuse truck to waste and recycling company Renova, and a distribution truck to the logistics company DB Schenker and partner haulier TGM, operating in Sweden. The Volvo FL Electric trucks are part of a pre-series developed in collaboration with selected customers. Series production of the Volvo FL Electric and its powerful sibling, the Volvo FE Electric, will commence with a limited number of trucks for the European markets in the second half of 2019. The absence of motor noise and exhaust emissions contributes to better working conditions for the drivers and a quieter, cleaner urban environment. 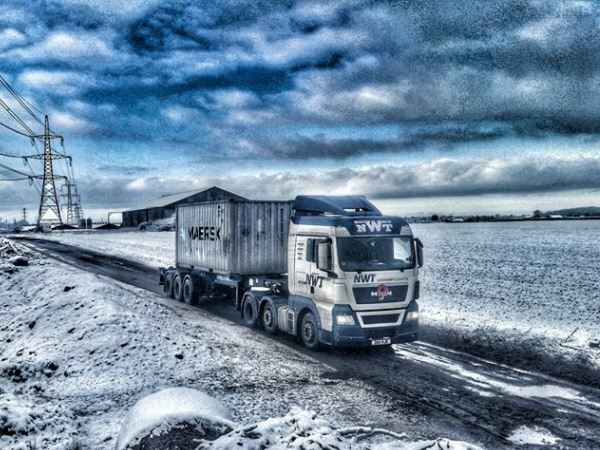 A number of images have been taken of Newell & Wright in action doing what we do best in Winter. The images cover a wide range of activities based on our significant container haulage services provided across the UK. All images have been published on our Facebook page for you to browse at your leisure. Photography credits go to Aaron Lammb who provided the images which can be seen in their full glory online on our Facebook page. 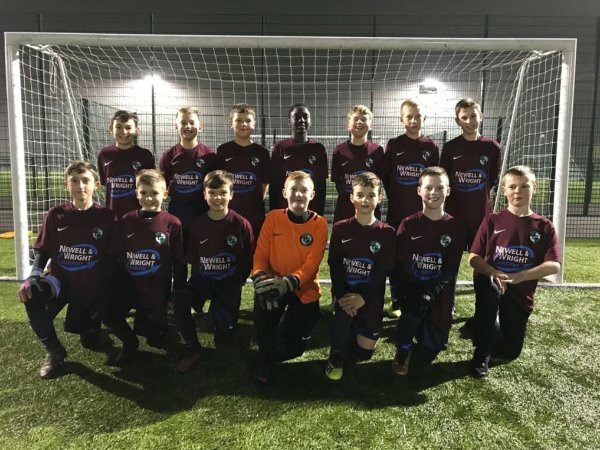 Although the new season started late last year and we recently announced that Newell & Wright Group were happy to again sponsor the extremely talented Greenhill under 11’s team. Last year the team played in a 9 a side tournament and claimed their first trophy in a new format emerging victorious with excellent performances with a record of played 6, won 6, scored 15 and conceded 0. That is a remarkable achievement for a special group of lads. 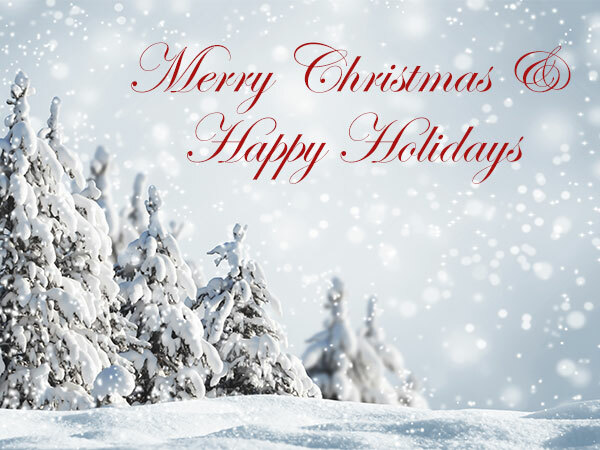 We wish the team all the best this year as we head into 2019. For more information on Greenhill Junior Football Club they has a facility at Greenhill JFC, Sheffield Springs Academy, Hurlfield Road, Sheffield, South Yorkshire S12 2SF and a website at https://greenhilljfc.org.uk. They are a FA Charter Standard development football club offering facilities for ages 5-16. Official feeder club to Sheffield FC offering true progression for players 16+. 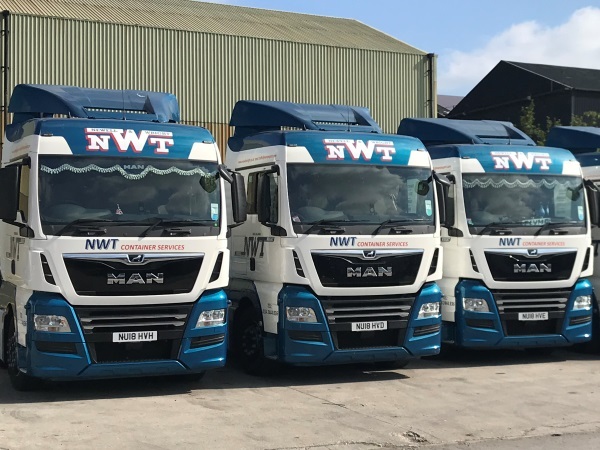 We have recently purchased ten brand new MAN TGX 68 registration plate trucks as additions to our container haulage fleet. The MAN TGX trucks shown here look excellent, complete with the NWT Container Services livery and branding. We also have in the image the Newell & Wright Motorsport Truck Racing MAN which we expect to be at Brands Hatch on the weekend of 3rd & 4th November 2018. 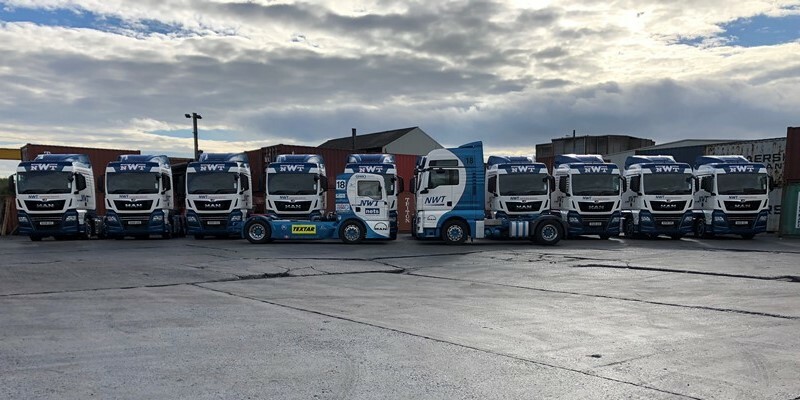 Newell & Wright Group are always investing in new equipment vehicles and staff and we are proud to show off our latest additions to our fleet joining a very modern pool of trucks for container haulage operation across the UK. The MAN TGX has everything on board that our business needs to make it more successful, and to set a trucker’s pulse racing, high levels of driving and living comfort, and a lot of torque, combined with low fuel use. The standard and optional efficiency and driver assistance systems are on hand to make us even more economical and safer while on the road, in a truck that is as individual as our business. A number of images have been taken of Newell & Wright in action doing what we do best. The images cover a wide range of activities based on our significant container haulage services provided across the UK. All images have been published on our Facebook page for you to browse at your leisure. The UK government collates a number of statistics for the UK haulage sector with the survey measuring activity of UK registered heavy good vehicles operating across the country. The report covers many aspects including economic statistics relating to HGV traffic and the road freight industry. You can download the complete report here. 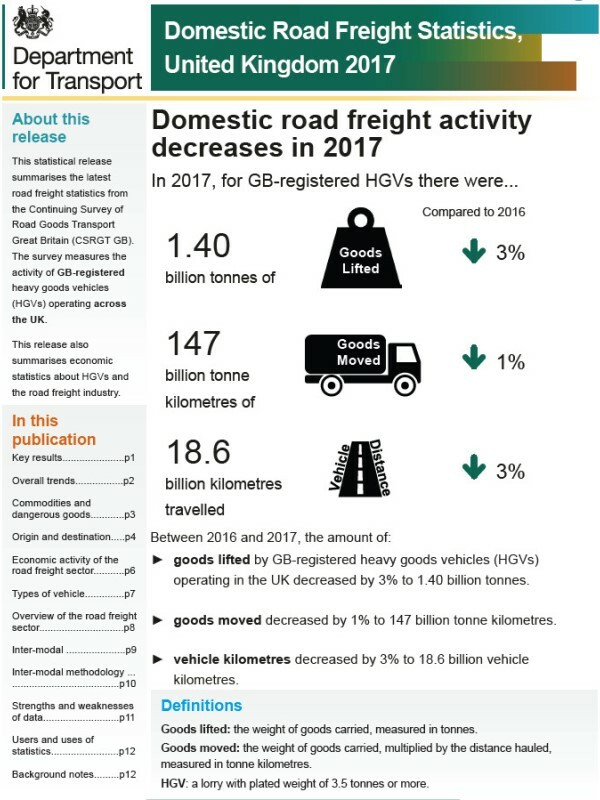 Headline figures state that goods lifted by GB-registered heavy goods vehicles (HGVs) operating in the UK decreased by 3% to 1.40 billion tonnes. In addition goods moved decreased by 1% to 147 billion tonnes with vehicle kilometres decreased by 3% to 18.6 billion kilometres. The report is packed with some interesting data including the cost of diesel increasing by £0.10 per litre. The Haulage sector contributes £12.4 billion to the UK. The number of goods vehicle operator licences in issue in Great Britain declined to under 100,000 in 2006/07 and to 73,000 by 2016/17. However, during this period the average size of an operators’ fleet increased from 3.7 vehicles to 5.0 vehicles per licence, meaning fewer individual licences covering more vehicles. Newell & Wright Group are always investing in new equipment vehicles and staff and we are proud to show off three of our latest editions. The MAN TGX 18 plate trucks shown here are an excellent addition to our fleet joining a very modern pool of trucks for container haulage operation across the UK. We have the new registration date coming at the end of August so watch out more additions to the fleet in the coming months. Offering power and even greater efficiency the MAN TGX proves that low consumption and high performance are not mutually exclusive. We do a mixture of driving on the motorway and in urban areas and thanks to its numerous equipment and engine versions, the MAN TGX is perfectly tailored to suit the requirements of Newell & Wright for container haulage. Reliability of long-haul transport and long mileage without problems was a key factor in the latest investments. The MAN TGX has everything on board that our business needs to make it more successful, and to set a trucker’s pulse racing, high levels of driving and living comfort, and a lot of torque, combined with low fuel use. The standard and optional efficiency and driver assistance systems are on hand to make you even more economical and safer while on the road, in a truck that is as individual as our business. Volvo Trucks management team have recently stated that they are confident that electric trucks and vehicles will become the “norm” in the haulage industry within the next five years. They have also stated that they will play an increasingly important role in the future of commercial transportation and outlined their first steps toward making that vision a reality. Volvo has a longstanding history with truck manufacture going back many years and offered a world “premier” of their latest technology and planned offering was presented recently. Volvo FL Electric is being presented for urban distribution and refuse operations among other commercial applications. Sales and series production of the new model will start in Europe next year. 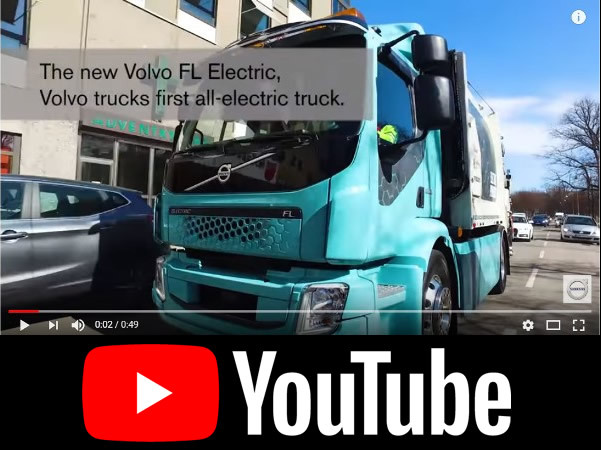 With this introduction video, Volvo Trucks is looking to take the lead in solutions for electrified goods transport in cities. Electric trucks for long-haul operations are more challenging because of the lack of long-distance charging networks and the time it takes to recharge the batteries to maximum range. But there looks to be enough progress for Volvo to launch production of medium-duty trucks for local operations next year. The government has recently stated that it would be looking to improve the situation for business-as-usual lorry parking. 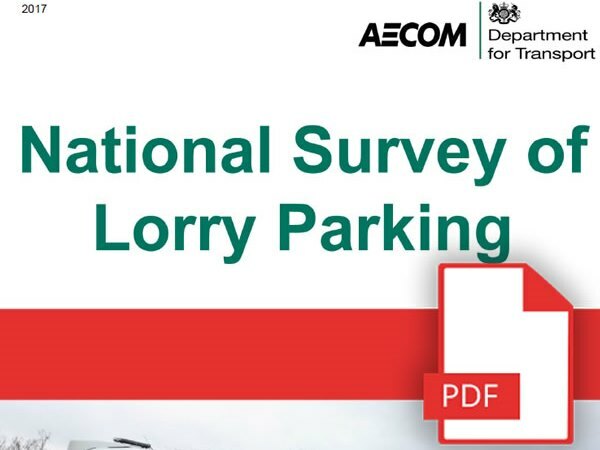 They have published the results of an in-depth survey carried out on the national picture of overnight lorry parking in England. Highways England have begun to analyse their landholdings in order to identify sites with the potential to be developed into lorry parks. Initial work suggests that this might facilitate a total of around 1,500 additional parking spaces nationwide. Detailed feasibility work will be undertaken in the next 6 months. The detailed information in the report will help local planning authorities to understand the nature of the issue better, at both a regional and local level. However, it is important to note that developers are already responding to what is currently a mismatch between supply and demand. There are planning applications in the pipeline which it is estimated would, if delivered, equate to over 1,000 additional spaces across the country, but many more will be needed as we moved forward. 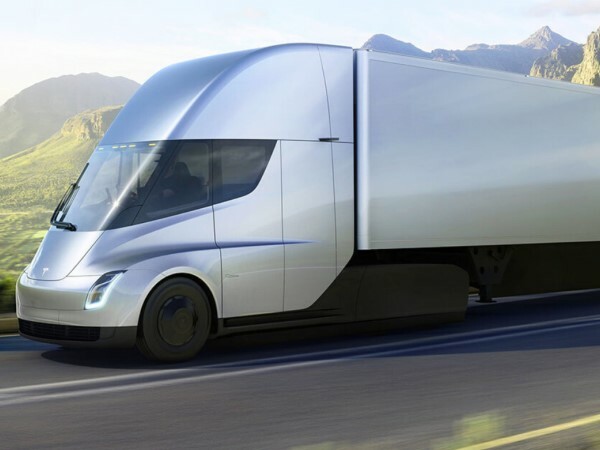 Tesla Semi aims to manufacture 100,000 electric trucks per year, say Elon Musk. 100,000 trucks per year would position Tesla Semi as one of the leading truck manufacturers in the world though some of them are already producing more trucks per year. Researchers have determined that an electric truck might be feasible for short or medium range hauling, but not for long-range hauling. The Tesla Semi is an all-electric battery-powered Class 8 semi-trailer truck prototype which was unveiled on November 16, 2017 and planned for production in 2019 by Tesla, Inc. The company initially announced that the truck would have a 500 miles (805 km) range on a full charge and with its new batteries it would be able to run for 400 miles (640 km) after an 80% charge in 30 minutes using a solar-powered "Tesla Megacharger" charging station. Tesla CEO Elon Musk said that the Semi would come standard with Tesla Autopilot that allows semi-autonomous driving on highways. New biofuel targets have come into force during April 2018 with specific aims to see more usage of renewable fuels in the UK transport industry sector double within 15 years. The objective is to cut the sector's reliance on imported diesel. Changes to the Renewable Transport Fuel Obligation (RTFO) will target suppliers of 450,000 litres or more of transport fuel a year, to make sure the mix is at least 12.4% biofuel by 2032. 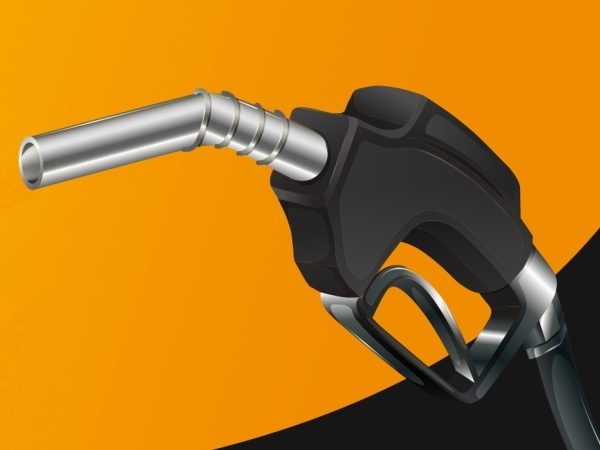 Currently the industry, which supplies fuel to transport companies such as haulage firms like NWT are expected to meet a target of 4.75% biofuel. The new measures will see the percentage of renewable fuel required in mixtures increase from 4.75% to 9.75% by 2020, and 12.4% by 2032. 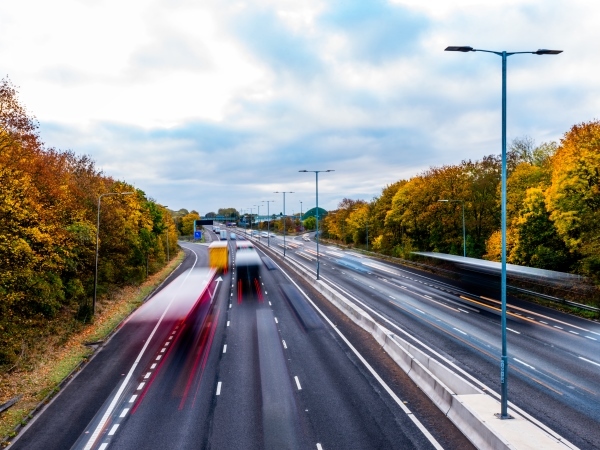 The UK Government Transport Secretary Chris Grayling recently announced that there was consideration being given to a new scheme that would see non-British trucks and lorries using UK roads being charged per mile of road usage. The plans are at the consulting stage whereby a system would be introduced to ensure non-British transportation and haulage firms are charged for using the UK road and motorway system. Explaining the proposals for lorries, Chris Grayling said: “It’s about creating a level playing field for lorries. “Our hauliers will complain that a continental truck, it comes in with a tank full of low duty diesel, spends several days working in the country, goes away again, and pays nothing towards the use of the roads. The UK Government has recently announced a plan for a Northern Powerhouse Rail “Fast Line” between Leeds, Bradford, Manchester and Liverpool. The new line would allow for millions of people to reach these four cities in less than 1 hour. Transport for the North (TfN) has proposed a new train line as part of the plan which would also boost freight services. 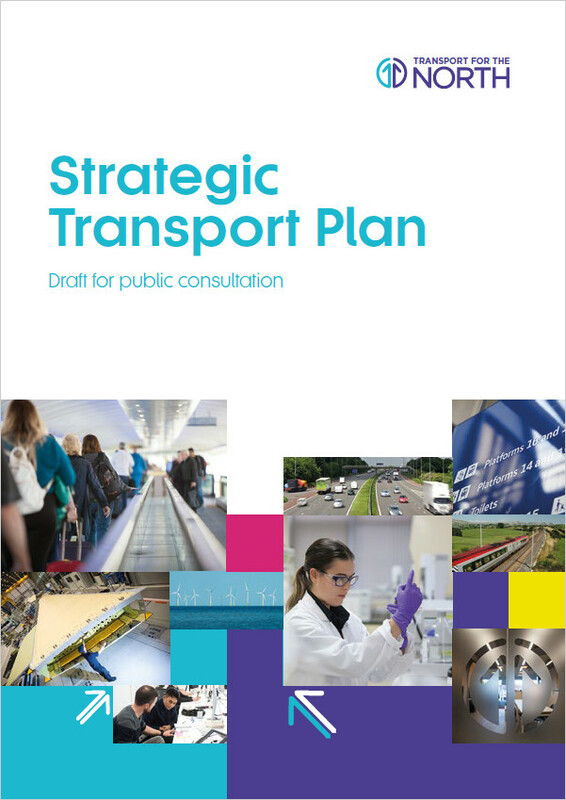 A Strategic transport plan has been created by TfN which can be downloaded. 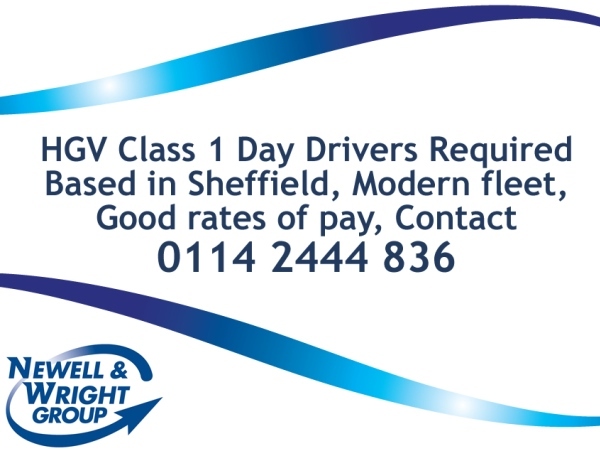 Due to recent expansion Newell & Wright have several day driving vacancies for HGV1 Class 1 drivers based in the Sheffield region to operate from our central location. We employ over 300 personnel, many of whom have remained with the company as we have expanded. We can attribute our growth and success to delighting our customers, old and new, with the value for money and excellent all round services that we provide. Contact Newell & Wright Group on 0114 2444 836 and speak to one of the team. Alternatively, you can contact us via e-mail on careers@nwtransport.com.